Established in 1987, Amadeus North America is an organization leading in technology solutions for their customers. Their mission is to improve the customer’s business proficiently by becoming an efficient problem solver with services designed to alleviate client concerns. By dabbling in various aspects of the travel industry including airlines, railways, airports hotels, travel insurance in addition to cruise lines and travel agencies, the travel industry is in good hands knowing that Amadeus North America fully has its back. Since the technology company’s founding they have made great strides by intensifying relationships with investors while building customer loyalty with a global mindset that touches every traveler. Equipping businesses with essential tools that successfully send travelers into the world’s most pristine destinations, they have become that key to success that not only drives the travel industry, but steers its clients in the right direction. With innovation always in mind, Amadeus North America stays on top of the game with services created to assist customers with improving revenue, booking performances, growth strategies and much more- while keeping customers abreast with new projects that are in the works. 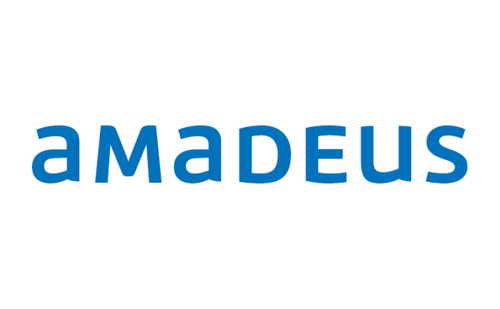 No matter where they’re customers may be Amadeus is a click away to transform their dream business into a reality. So if they are looking to compare hotel aggregators, want to learn how to use an Electronic Miscellaneous Document (EMD), or understand airline merchandising, Amadeus North America knows and can do it all. The future of the travel industry is promising for travelers and companies alike, and with this IT expert by the industry’s side, there’s no telling what major improvements they have coming next. Amadeus North America’s determination to shape the world of travel means a brighter future for their customers as well. Whether vacationers are sailing the seven seas or among the planet’s hidden gems, Amadeus North America’s global perspectives help keep the world of travel afloat.